Our best selling product for over 20 years! The All-Season Adventure Pants—our MOST popular item for over 20 years— can be worn as a base layer under jeans or pants in all riding conditions. Pair with: our All-Season Airtex Shirt in colors Black | Red | White + Blue | High-Visibility Yellow | Orange for the ultimate motorcycle riding protection system. Order a Pants Fabric Shell so you’ll always have a clean pair of pants ready to go! Below are some common questions we get from customers about our Armored Riding Pants. Q: Are these pants abrasion resistant? A: Our main design function is impact protection. While the armor pieces do offer you some abrasion resistance, the pants themselves are not reinforced. If you require additional abrasion protection, we recommend choosing an outer layer designed for that purpose. Q: What is the difference between the Cool-Air and Adventure pants? 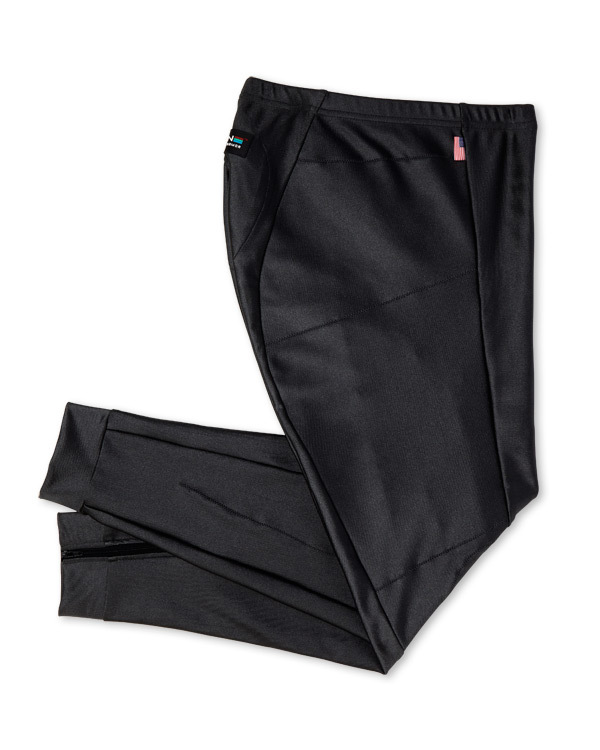 A: The Cool-Air Pants are made entirely from a stretchy, lightweight elastic mesh material. The Adventure Pants are made from a stretchy, mid-weight Lycra material with a ventilated crotch panel. Both types of pants have tailbone, hip, knee/shin and thigh armor. Q: What temperature are these recommended for? A: We do not have a specific temperature range for our gear but if you are at all concerned about heat and humidity then we recommend our Cool-Air Pants. Q: Do these last as long as your regular stuff? 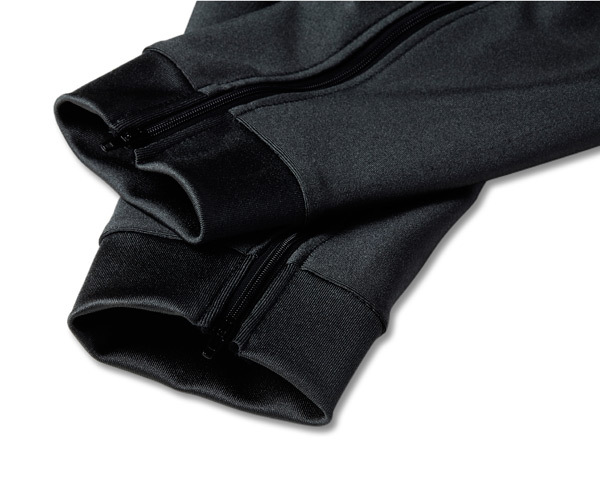 A: The Cool-Air mesh is all holes and is naturally not as thick and strong as a solid Lycra material. Reasonable caution must be exercised when pulling the knees on or off—don’t just pull on the cuffs! However, we have carried out extensive durability testing on our mesh and have found it is a very practical and durable solution, providing that a little more attention is given by the rider. Q: But are they scratchy? A: Many people think of mesh and instantly think of a stiff, scratchy fabric. Our mesh is actually designed specifically for active wear so it has a lot of stretch and give and is very soft against the skin! Q: Do I have to wear underwear with these? A: That is a personal choice that we leave up to our customers, but most riders choose to wear undergarments with their Cool-Air Pants for cleanliness, hygiene and modesty reasons. Q: Do these have a fly? A: Our Cool-Air Pants are unisex style and do not come with a fly.